A very obscure Limbertwig from the collection of the late Robert Dudney of Gainesboro, Tennessee. Ruby Limbertwig is like many of the fine Limbertwig varieties which arose in very remote areas of the Appalachians. Though extremely popular within their area of origin, they were rarely listed in regional or local nursery catalogs and so have incomplete or unknown histories. 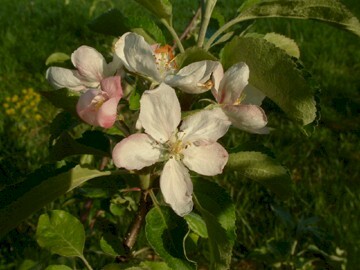 Ruby Limbertwig is an especially attractive apple with the distinctive earthy, musky flavor typical of Limbertwigs. 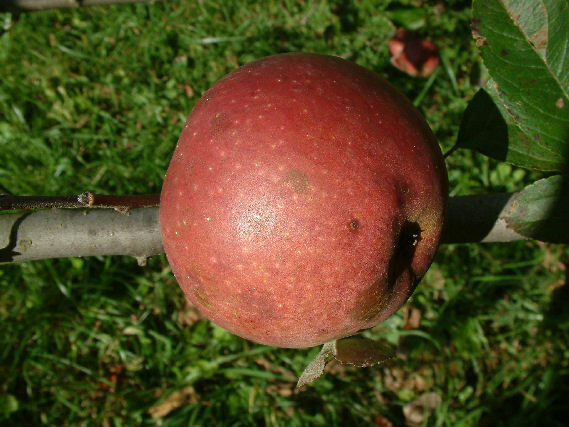 Fruit is medium, roundish with rich, ruby-red skin. Ripens in October and is a good keeper.